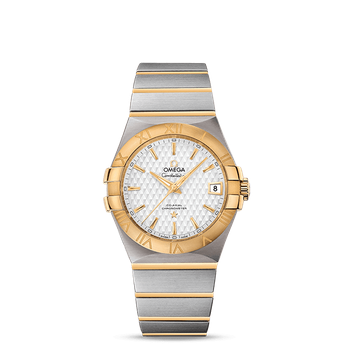 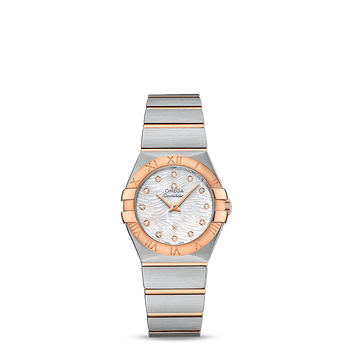 The especially dramatic and enduring design concept of the OMEGA Constellation line is characterized by its famous “Griffes”, or claws, and striking dials. 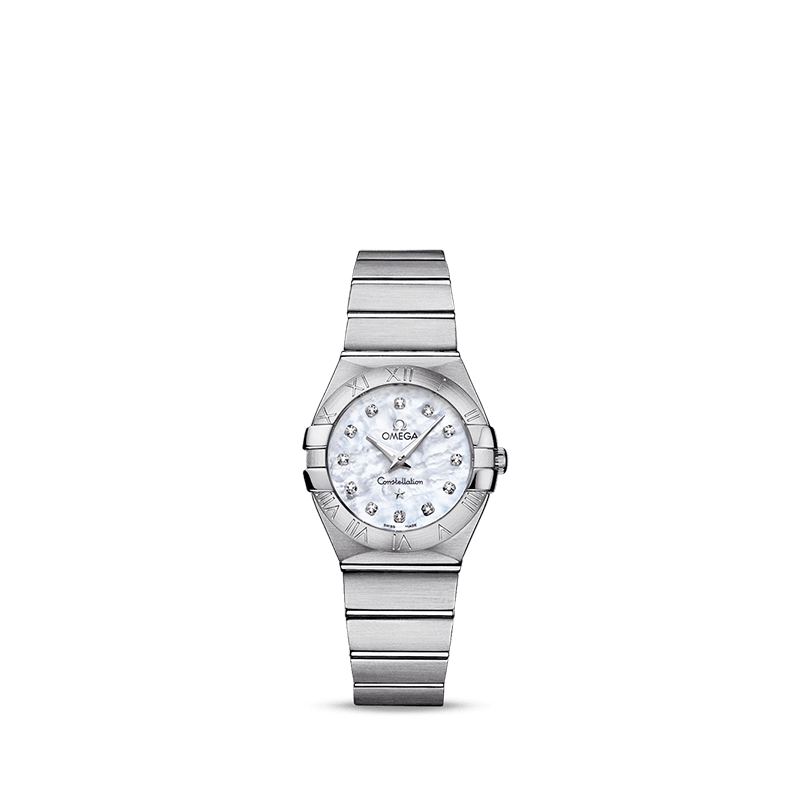 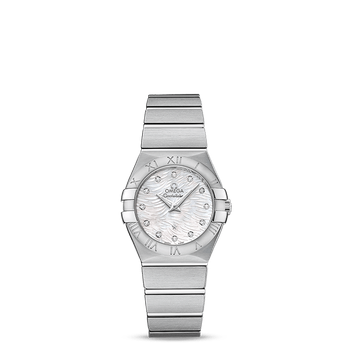 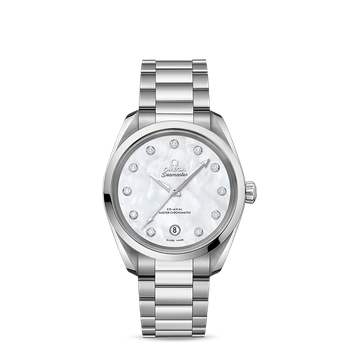 This brushed model features a white mother-of-pearl dial marked with diamond-set indexes and covered by a scratch-resistant sapphire crystal. 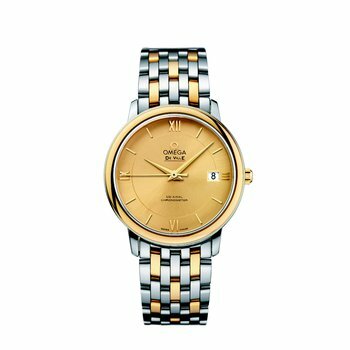 The bezel, with its engraved Roman numerals, is mounted on a 27 mm stainless steel case, and is presented on a stainless steel bracelet. 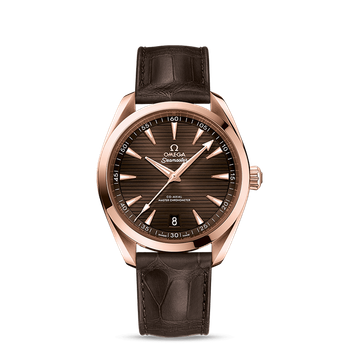 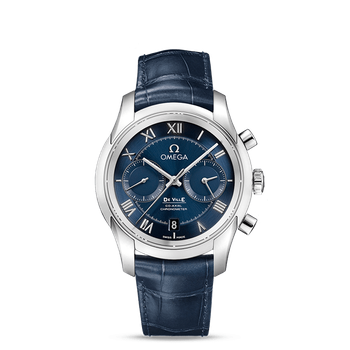 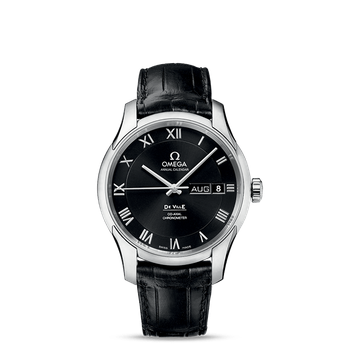 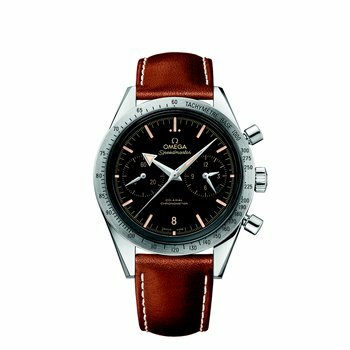 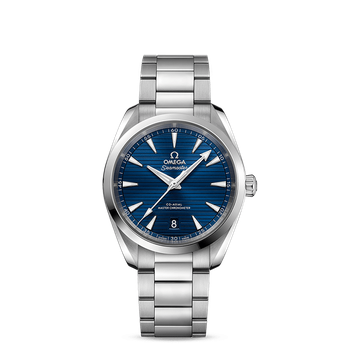 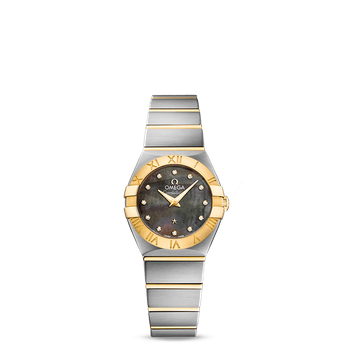 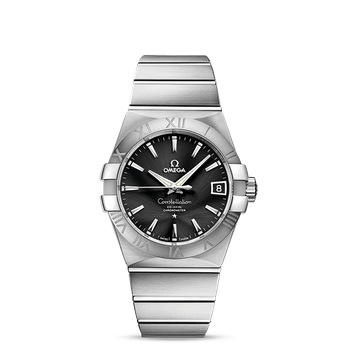 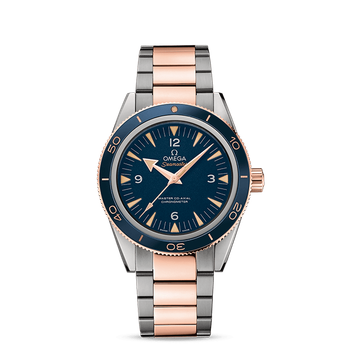 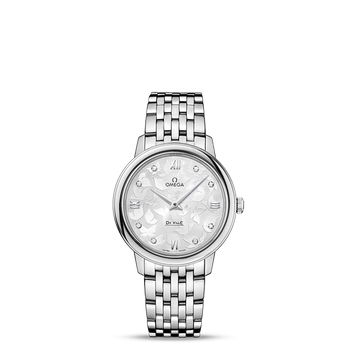 This timepiece is powered by OMEGA’s calibre 1376, a precision quartz movement.